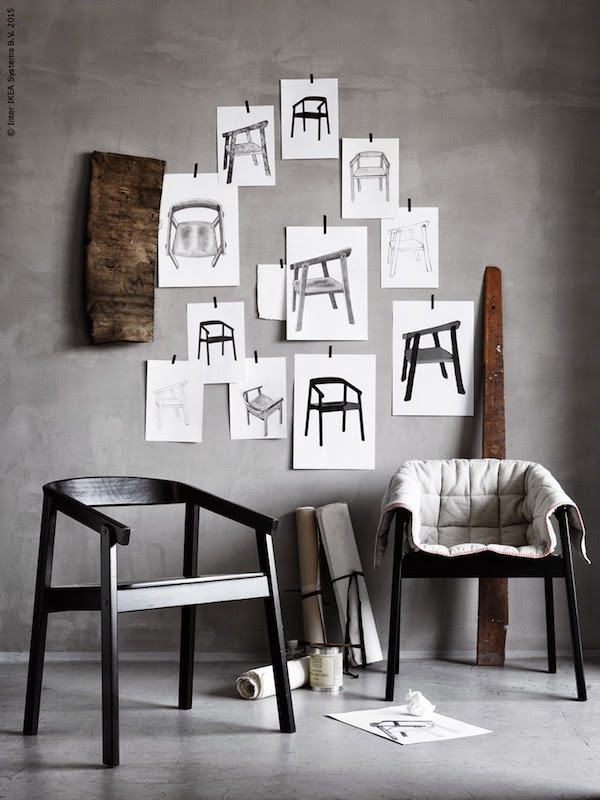 Great styling and photography can really make an ordinary chair look almost perfect. 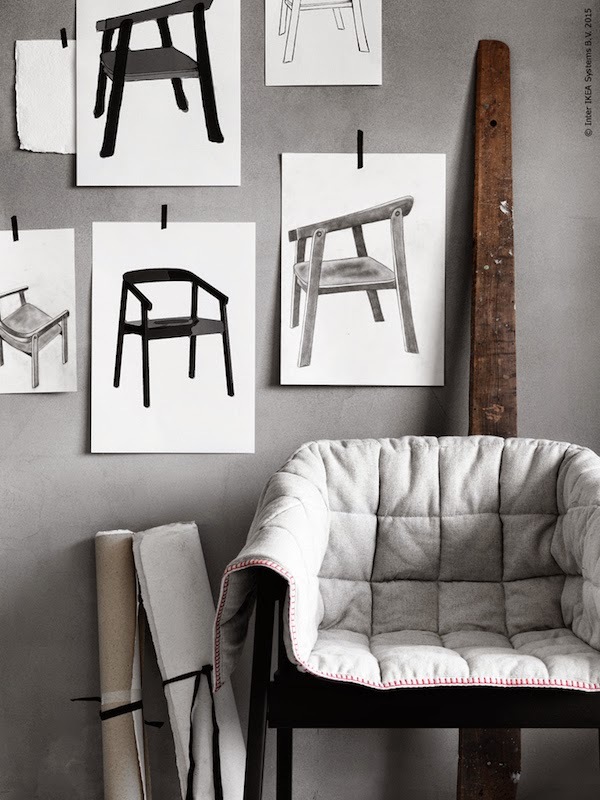 These pictures of the ESBJÖRN chair with padded upholstery are found on IKEA Livet Hemma. In my opinion one of the best sites to get some inspiration with IKEA furniture.